The Canon EF 28mm f/1.8 USM balances a versatile perspective with a bright f/1.8 maximum aperture for controlling depth of field and working in low-light conditions. Complementing the fast and wide design, the optical design incorporates one aspherical element to help control distortion and reduce spherical aberrations in order to achieve greater sharpness and clarity. A Super Spectra coating has also been applied to minimize surface reflection, flare, and ghosting for increased contrast when working in strong lighting. 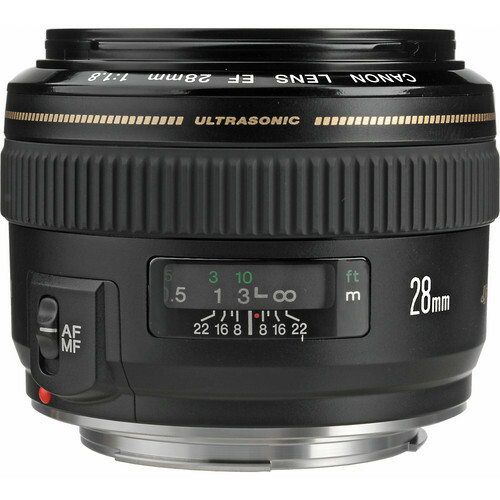 Additionally, this lens sports a ring-type USM for quick and quiet autofocus performance and full-time manual focus override. 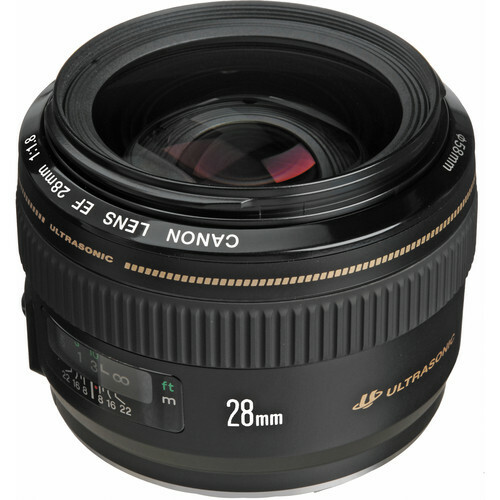 Rent the Canon EF 28mm f/1.8 Lens from Deck Hand Camera Rentals today!